Tonight! 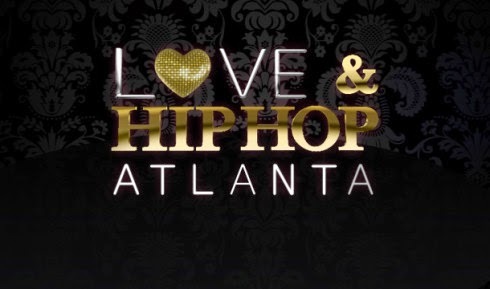 ALL NEW Love & Hip Hop Atlanta The Reunion Part 2 Season 7 at 8PM on VH1 #LHHATL #LHHReunion ~ Phresh Hott New! On all new Love & Hip Hop Atlanta Reunion Part 2 Season 7, Tensions reach a boiling point between Spice and Tommie. Tokyo makes it known she's ready to read anyone who comes for Tabius. Just when BK Brasco thought he was in the clear, his past catches up with him and has Sierra second guessing everything. Tokyo Moves on Her Own Time….. Look below as Tokyo explains her decision to remain a virgin, Tabius talks about dating Karlie, and Tokyo and Karlie call out Keely.